As it ballooned, Google’s research group has nabbed a shocking number of computing’s biggest brains. Geoffrey Hinton. Peter Norvig. Ray Kurzweil. Titans of the field. And it held onto its homegrown talent younger minds, like Jeff Dean, a fabled technician. All of them worked the tech and research circuits, got their faces out there. But all of them work for a much lower-key engineer: John Giannandrea. Starting next month, the entire search organization — the beating heart of Google’s $75 billion colossus — will work for him, too. On Wednesday, Google’s veteran search chief, Amit Singhal, announced his retirement from the company. 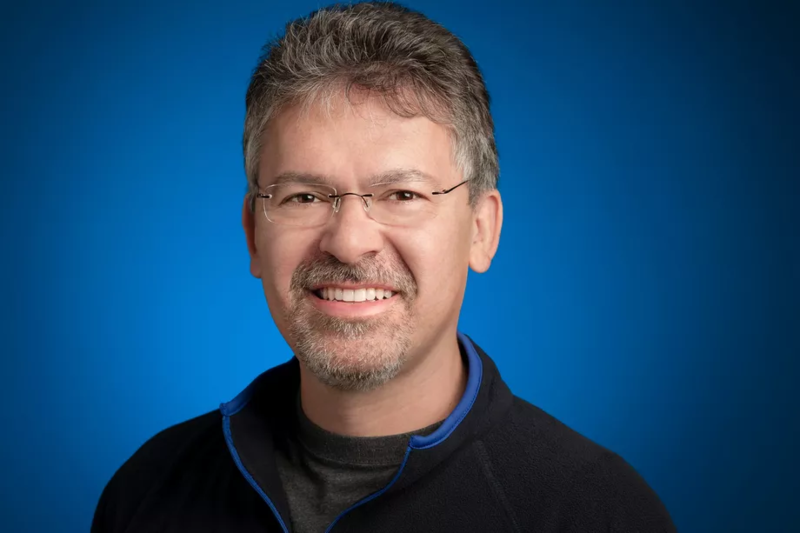 Rather than tapping one of his deputies, Google put Giannandrea, who runs its sprawling research division, in his place and merged the two divisions. The shift caps a broader trend, as machine intelligence advances have crept into Google’s core product. 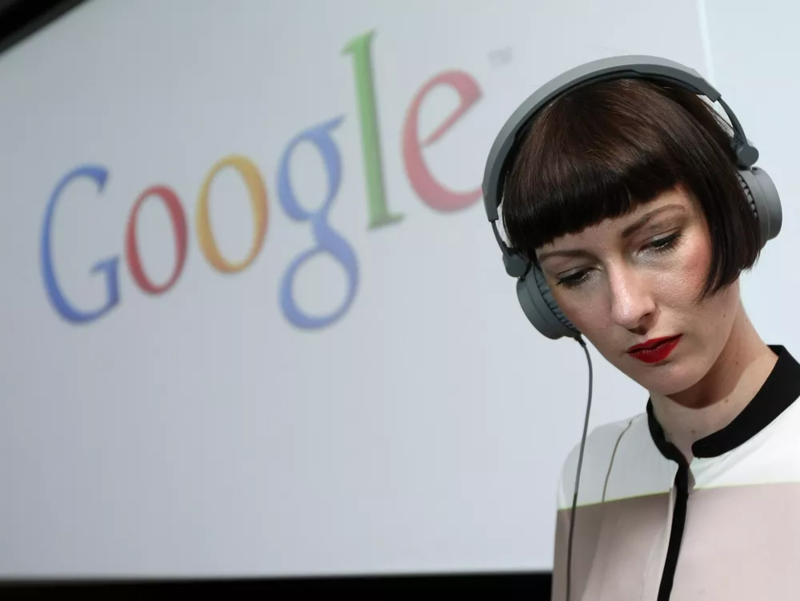 (Google’s founders are, after all, artificial intelligence nerds.) And it reveals the company’s thoughts on the future of search, which is moving to places that need smart AI, like voice, and is something Google must innovate upon and control. It is especially critical on smartphones, where users prefer apps over the Web and which Google doesn’t dominate the way it does desktops. The retiring Singhal, who came to Google from AT&T’s Bell Labs in 2000, is small circle of longtime execs with influence over core products at Google. He is respected inside Google and in the world of Web search and is known as a fierce defender of the sanctity of results (and his search domain). Yet Singhal is not known well outside the company. Even fewer know Giannandrea. But the mild-mannered engineer — described, like many of CEO Sundar Pichai’s deputies, as lacking a big ego — is no novice. He cut his teeth at pioneering Internet companies, and since joining Google in 2010 has overseen the herculean task of moving some of its more far-fetched research from the lab into actual consumer products. “He’s an OG Valley technology visionary,” said Marc Andreessen, co-founder of Netscape, where Giannandrea worked as chief technologist during its peak growth. Before that, Giannandrea had stints at early tech firms Silicon Graphics and General Magic. Google declined to make Giannandrea available for an interview. But back in the fall, he opened a small information session on machine learning for reporters at Google’s campus. He spoke softly but with a clear command of the material, walking through the significance of the field for Google, very briefly, before handing the stage to his lieutenants. That something new is a renaissance in the subfield of artificial intelligence — one where Google is ahead, albeit with ambitious rivals behind it. Machine learning is, in brief, a method for computers to process data on their own, without being explicitly programmed. Thanks to hardware advances and the now gigantic corpuses of data tech companies have, the decades-old science is rapidly entering the real world. For instance, it’s coming to search.